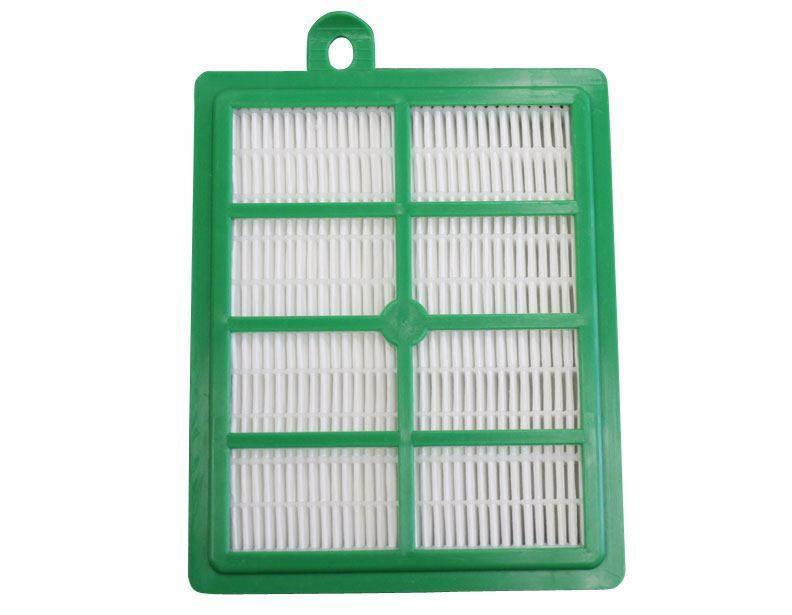 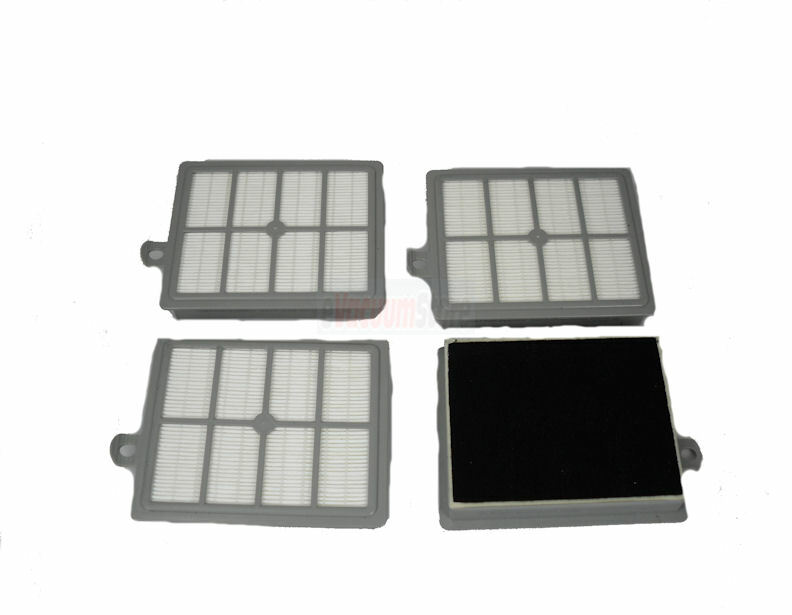 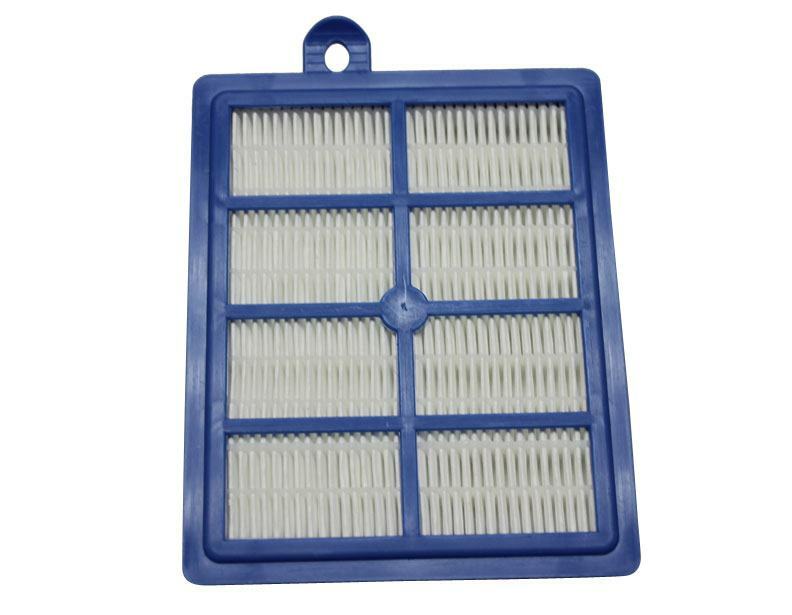 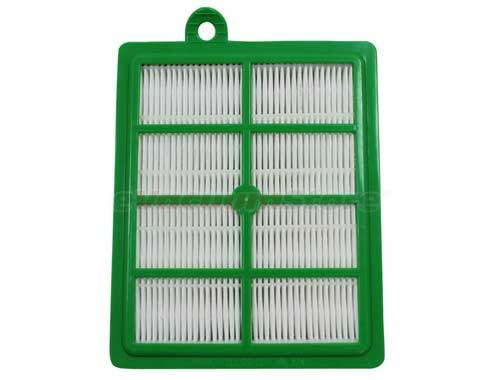 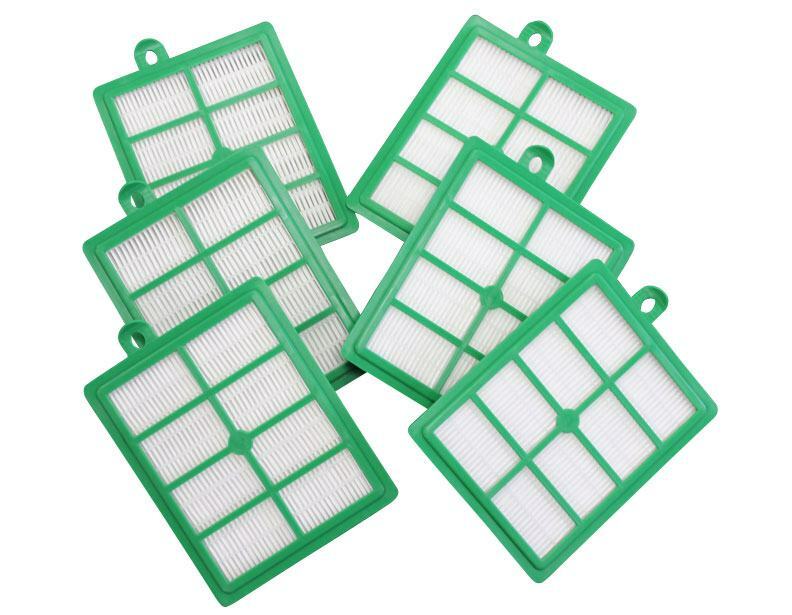 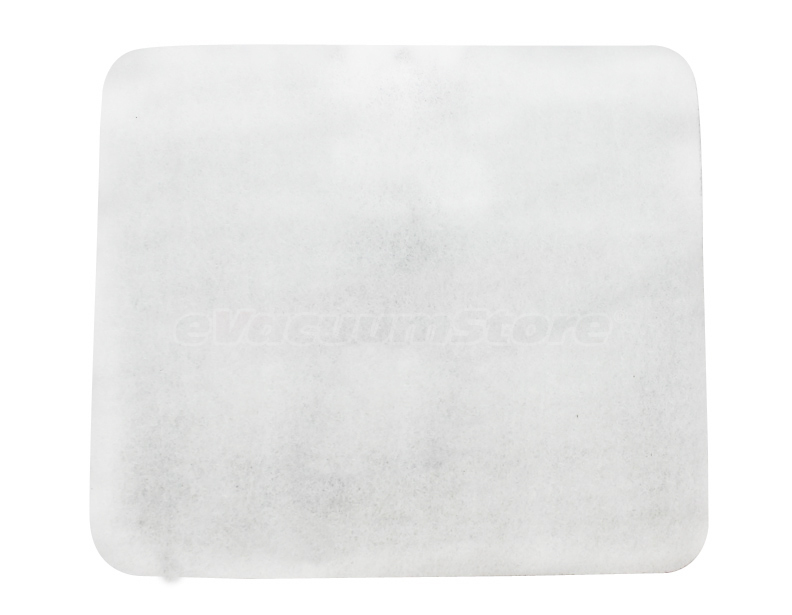 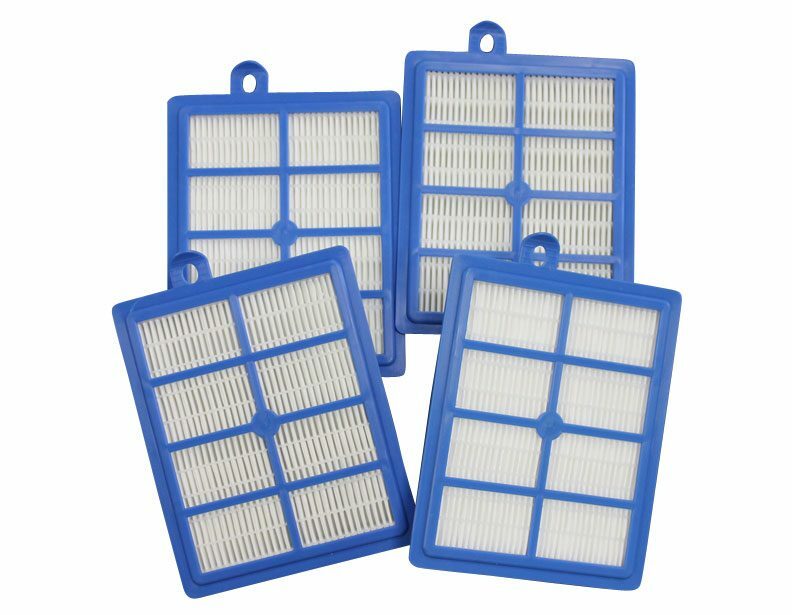 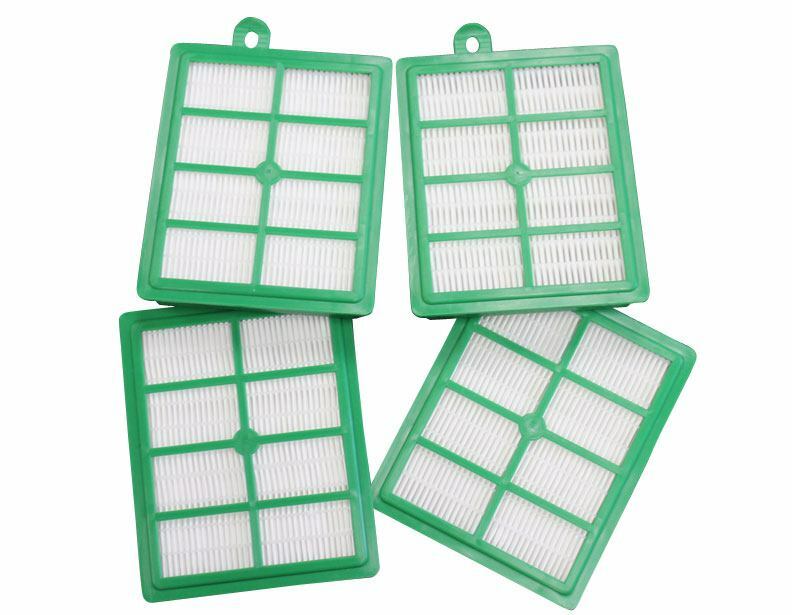 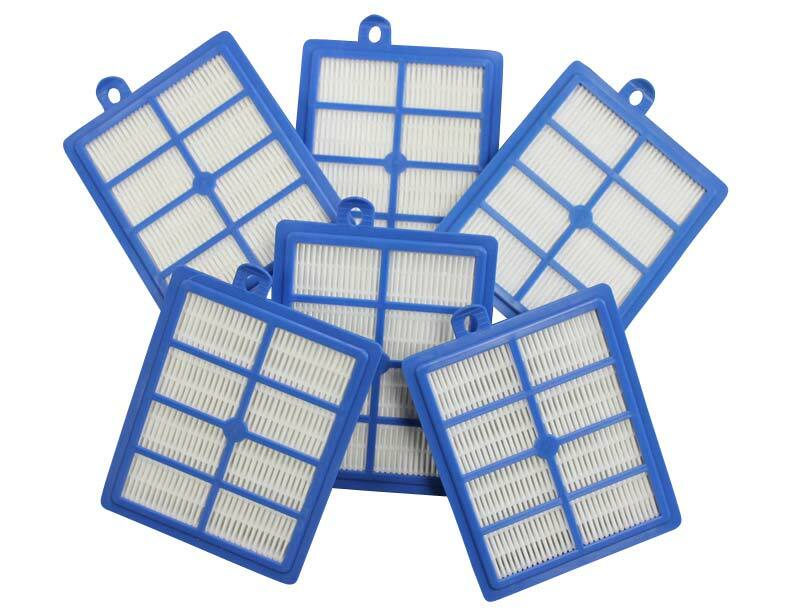 Replacing vacuum cleaner filters is a necessary process in all vacuum cleaners. 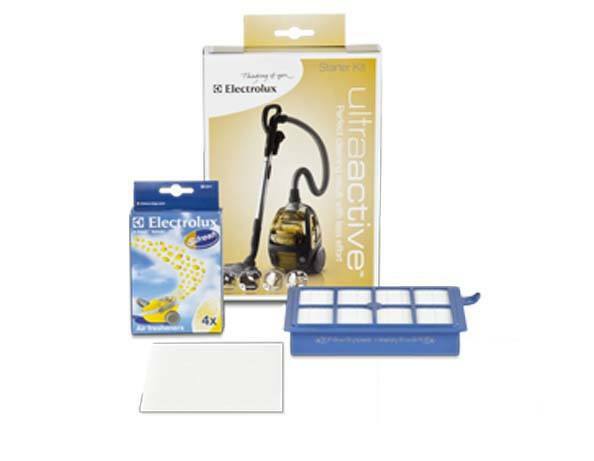 This is no exception for the various Electrolux Deepclean models including the EL7060A, EL7061A, EL7063A and EL7066A. 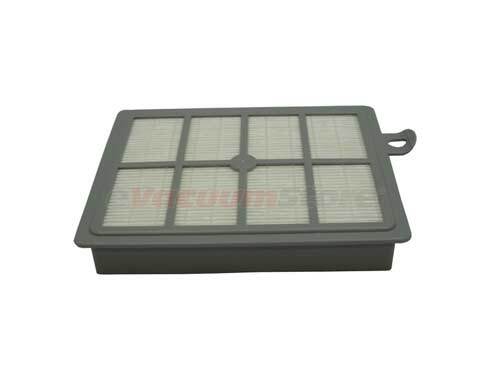 These incredibly quiet Electrolux canister vacuum cleaners operate using a HEPA filter which is capable of removing 99.97% of the irritating particles that pass through it. 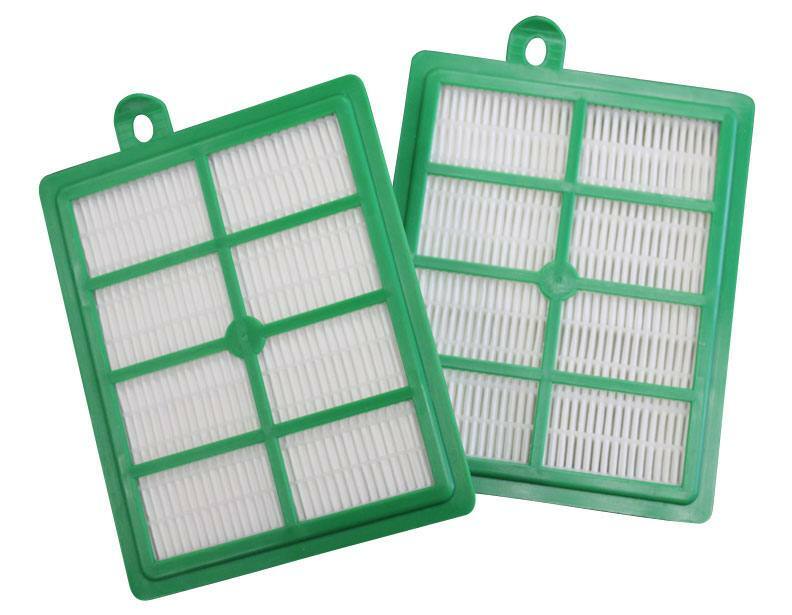 In addition to the HEPA filtration, these vacuums also use a motor filter for added filtration purposes. 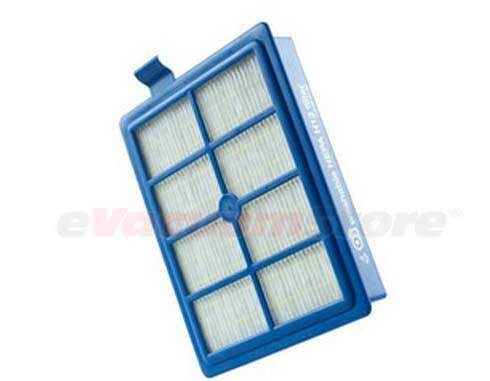 For information regarding the Deepclean Electrolux vacuum filters, call our sales team directly. 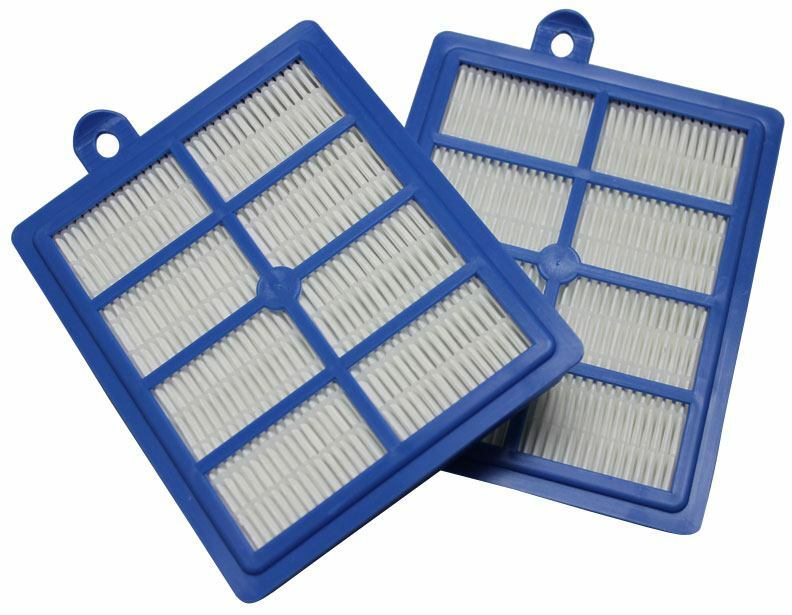 You may also order over the phone or online, so stock up today!